Samsung Galaxy Note 9 has been released for 2 weeks, although it is no longer headline news, but its screen is amazing for all consumers, and its screen is also very fragile, so pay attention to its security. 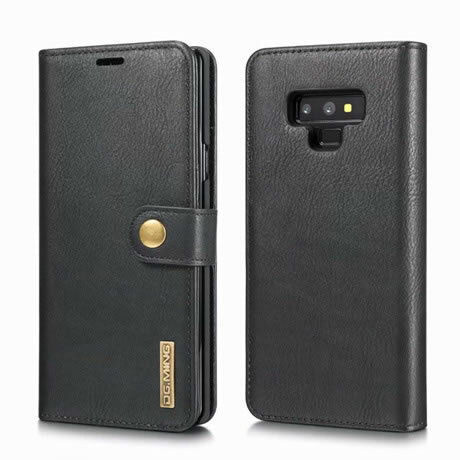 Wallet phone case stand out from the many Samsung note 9 accessories, we looked for some of the best Samsung Galaxy Note 9 wallet case. 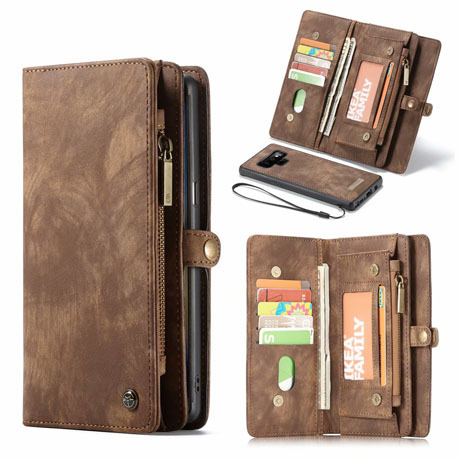 From the Caseme case accessory manufacturer, a simple and beautiful wallet, perfect for your Galaxy Note 9. It can easily include Note 9, 10 credit cards, 1 driver’s license, a few banknotes and some coins or headphones. It can contain all your necessities, and it can also protect your phone perfectly. 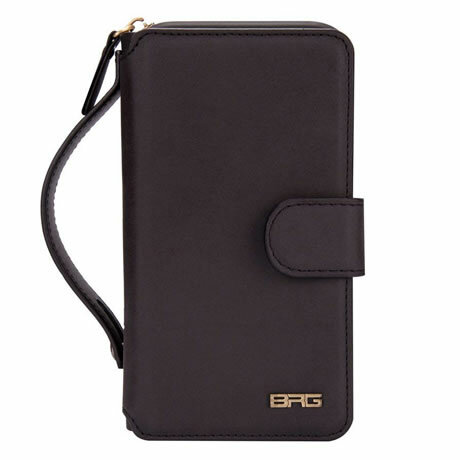 BRG Case can hold many necessities: 8 credit cards, some banknotes and coins, headphones, lipstick, very practical. But it’s a bit thick, and if you get used to it, the benefits of the feature are more than huge. It comes with a wrist strap so you can hang it on your wrist when your hand is too full. This real cowhide material feels soft and durable, with 3 cards and a few banknotes installed comfortably in the slot. With a detachable 2-in-1 design, it can be used as a split wallet. If you don’t want to take a wallet at home, it can be magnetically separated and become an ultra-thin PC case, which is really convenient.